Funds will be used to provide primary healthcare to low-income residents. “The Paterson Community Health Center provides vital healthcare services to those in our community who need it most. With this federal grant, the center’s staff can continue to perform their noble work on behalf of Passaic County’s uninsured and underinsured residents,” Pascrell said. Pascrell announced a previous $1.6 million grant for the Paterson Community Health Center in June. 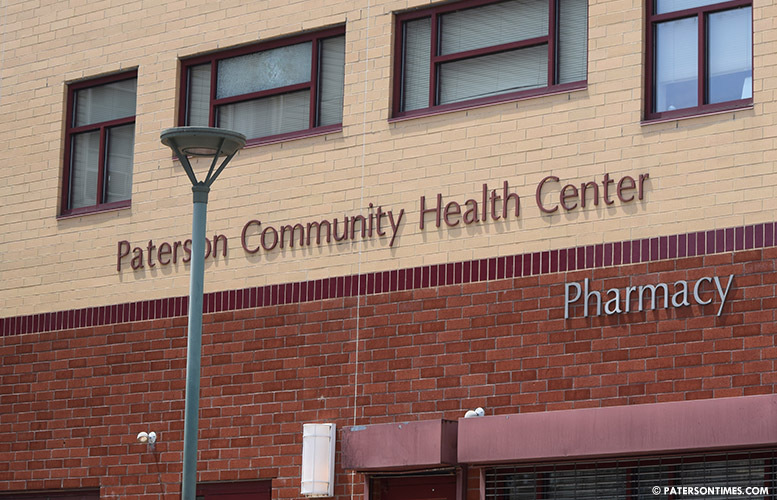 The Paterson Community Health Center provides primary care services from two locations, one on Clinton Street and another on Broadway. It also provides oral health, mental health, and substance abuse services at both locations. It also has a mobile van that delivers on-site health and dental services at nonprofit organizations, schools, daycare centers, churches, and public housing complexes.